We're pleased to announce the Top 25 Global Award finalists with the Top 5 in each of the five categories: Best Use of Data, Best Use of Hardware, Best Mission Concept, Galactic Impact, and Most Inspirational. Over half of the projects have women on the teams, and some of the teams are women-led. Go #WomenInData! We reviewed 322 projects, narrowing the field to the finalists you see below. As Stacey Brooks, our Space Apps 2016 Challenge Manager noted, "It's quite a sprint!" The Challenge owners from inside and outside NASA weighed in on their favorite projects, as well as the NASA theme category owners, who looked at all the nominated projects in the six mission-related categories. 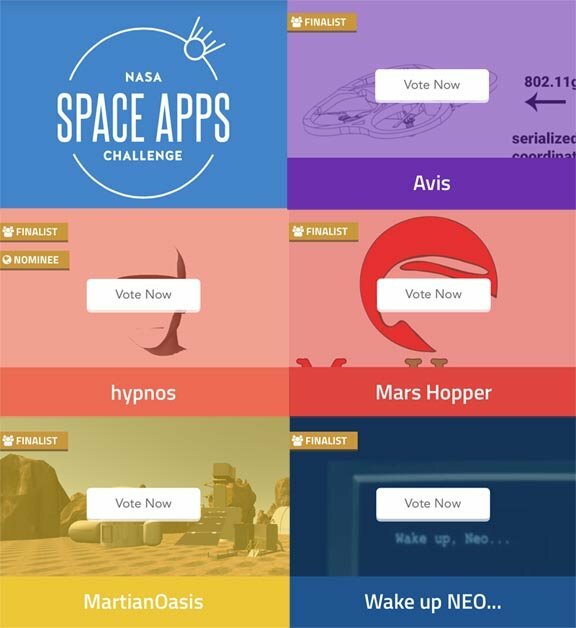 The NASA Space Apps team reviewed ALL the nominations to ensure consistency of finalists choices across categories. Image above from the Scintilla project created at the Pasadena Main Stage event. We think you'll find the projects compelling -- for different reasons. Take a look. Two of the project, cress.space from Germany and EWES suit from France, were also People's Choice Top 25. The US fared well this year, with six projects. 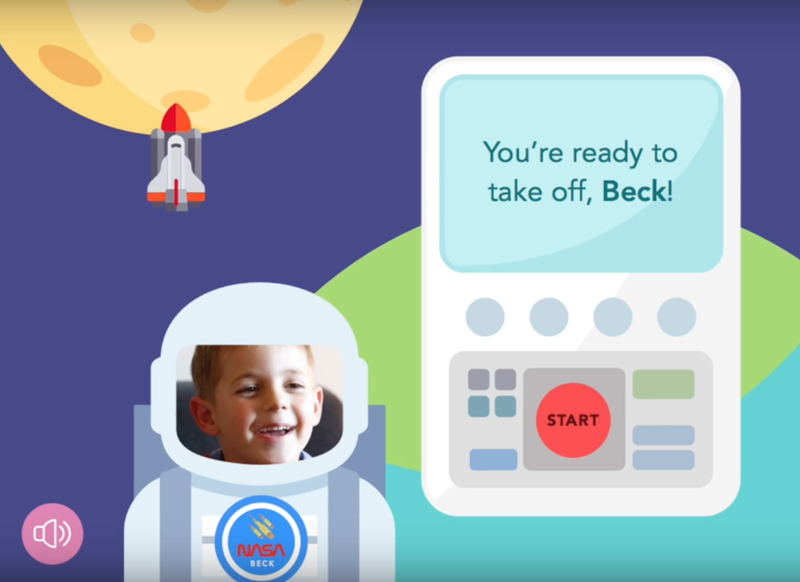 Europe is always a hotbed for Space Apps innovation, which proved true again this year. We're pleased to have teams from Argentina, Guatemala, Australia, Canada, Vietnam, and Nigeria make it to the top. Bravo to all the teams. You guys ROCKet!! And, while the NASA executives review the Top 25 teams to pick the final five, we still have frenetic voting for the People's Choice. You Earthlings selected your Top 5 with over 50,000 votes. You have until 5 pm Eastern on Friday, May 20th, to vote once a day for your favorite team. We'll announce the six award winning teams next week. Stay tuned...and vote!